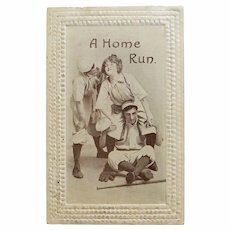 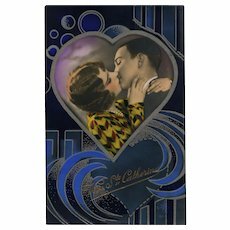 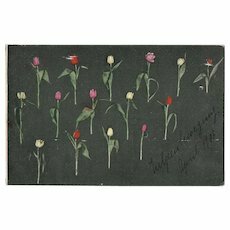 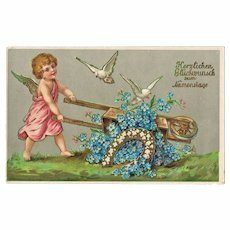 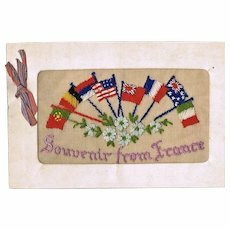 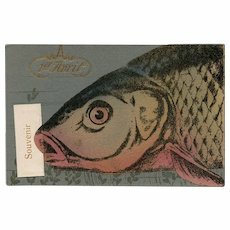 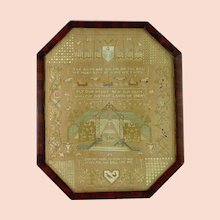 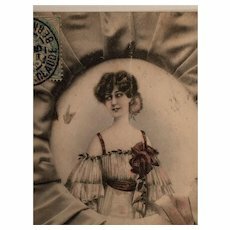 Decorative Old Embossed Postcard. 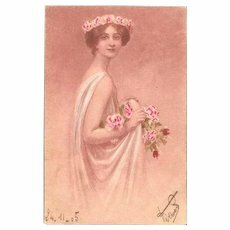 Saint’s Day 1905. 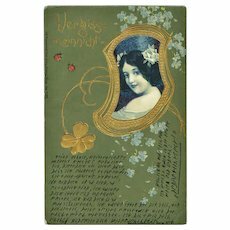 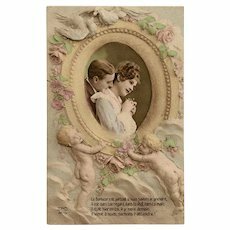 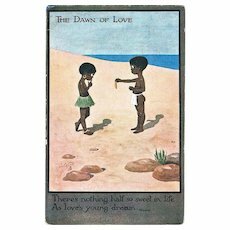 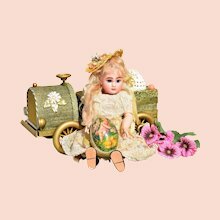 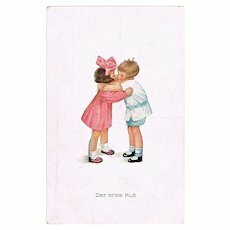 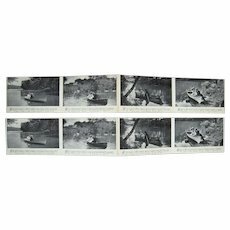 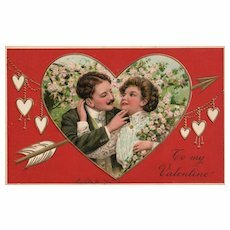 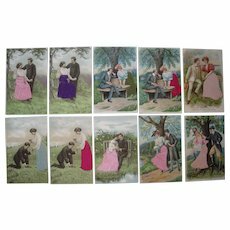 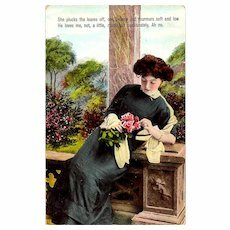 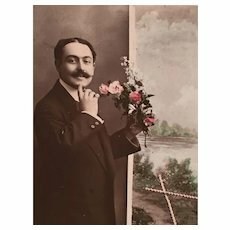 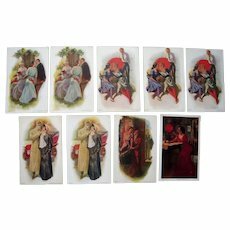 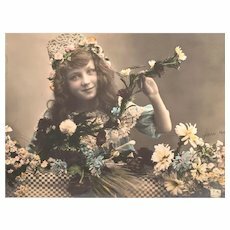 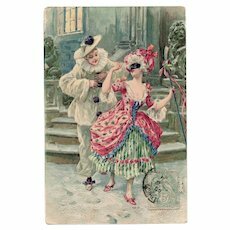 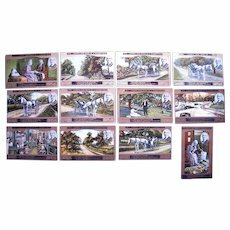 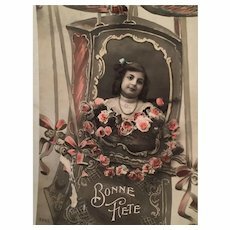 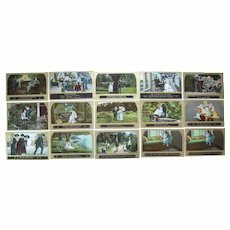 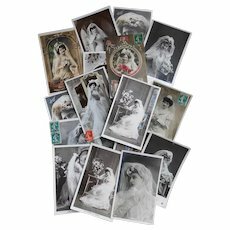 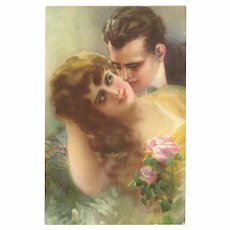 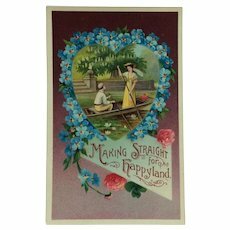 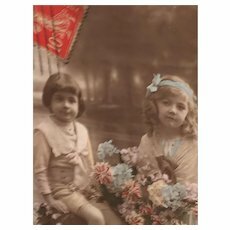 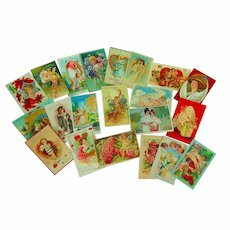 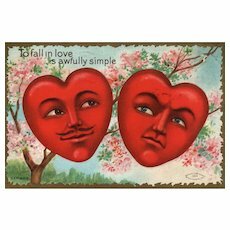 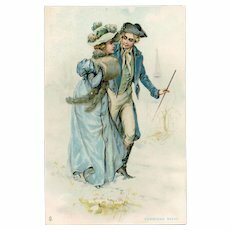 Lot 10 Romantic Postcards w/Silk Add Ons c1910.